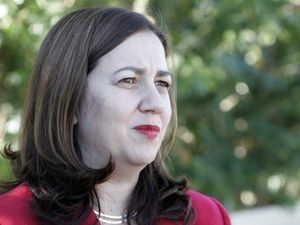 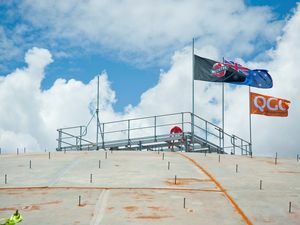 Premier says Queensland's financial situation is "still quite critical"
Queensland Premier Campbell Newman has joined Santos CEO David Knox on a visit to Curtis Island to mark the 75% completion milestone at the GLNG project. 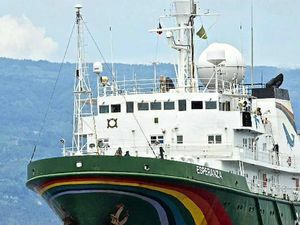 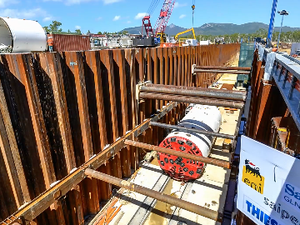 The pair discuss the project and natural gas in general in this video. 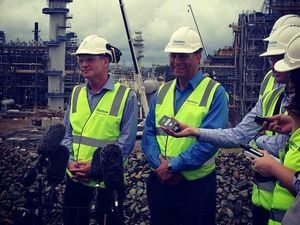 News QUEENSLAND Premier Campbell Newman says the LNG workforce is a mobile one that goes where the work is, as he toured the Curtis Island GLNG project on Tuesday.